Ceramic tiles are one of the earliest forms of decorative art, and have long adorned the halls of homes and structures across the world. 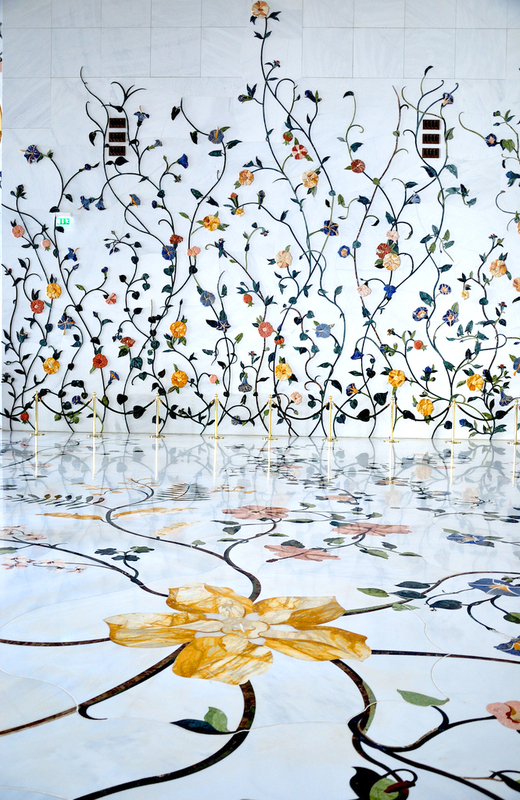 Widespread and renowned for their durability and aesthetic richness, we see cultures in every continent covering their floors and walls with intricate ceramic designs and patterns. The earliest recorded history of ceramic tiles dates back to 13th century BC at the Elamite Temple at Chongha Zanbil in Iran. The ancient Egyptians used deep cobalt tiles to cover their homes, and in Mesopotamia the Ishtar door of Babylon is ornately illustrated with a mosaic of lions and dragons. Tile floors are excellent for keeping a space clean and cool, as well as creating clear, resonant acoustics. From modern stone tiles to intricate artistic mosaics, covering floors and walls in tiles creates timeless charm in your home. Take a stroll across these beautiful surfaces with us! 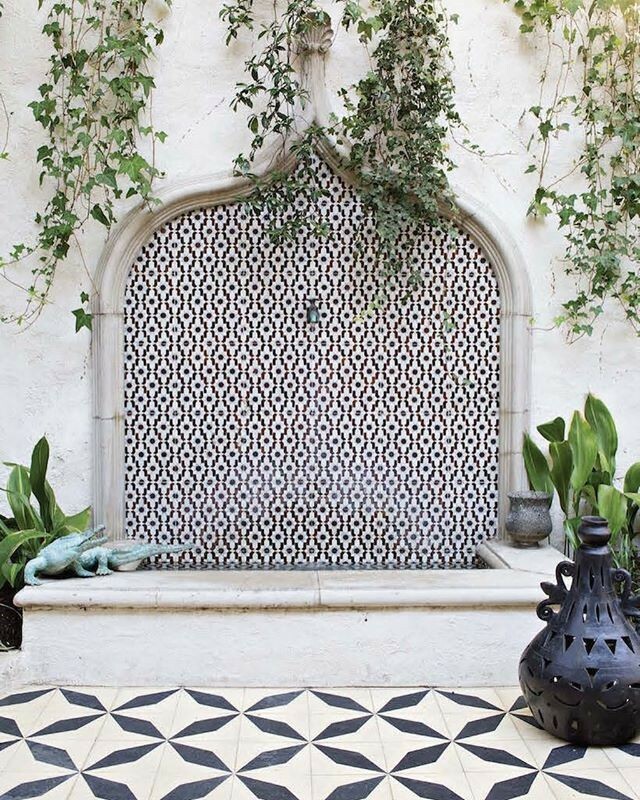 Check out some of our favorite Romantic Destinations, where your sure to see gorgeous tile work, art, architecture, and design!